Words I love to hear from my clients! "Lucy, I'm Home!" I've been in the real estate business for over 20 years. It is not just a job for me, but truly a life long career. I make myself available to all my customers and clients. Each client/customer is treated with the same respect and care. Customer service has always been my number one goal! Much of my business comes from customer referrals. Ask me for references! 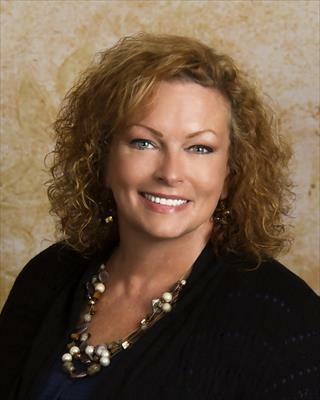 I am dedicated to making sure your experience with buying or selling your home is an enjoyable one! Residential/Commercial REALTOR in Sedgwick and surrounding counties. Committed to excellent customer service and keeping you informed in every part of the home buying/selling process. As a holder of the eCertified designation, I apply the latest technology solutions to meet my client's real estate needs.